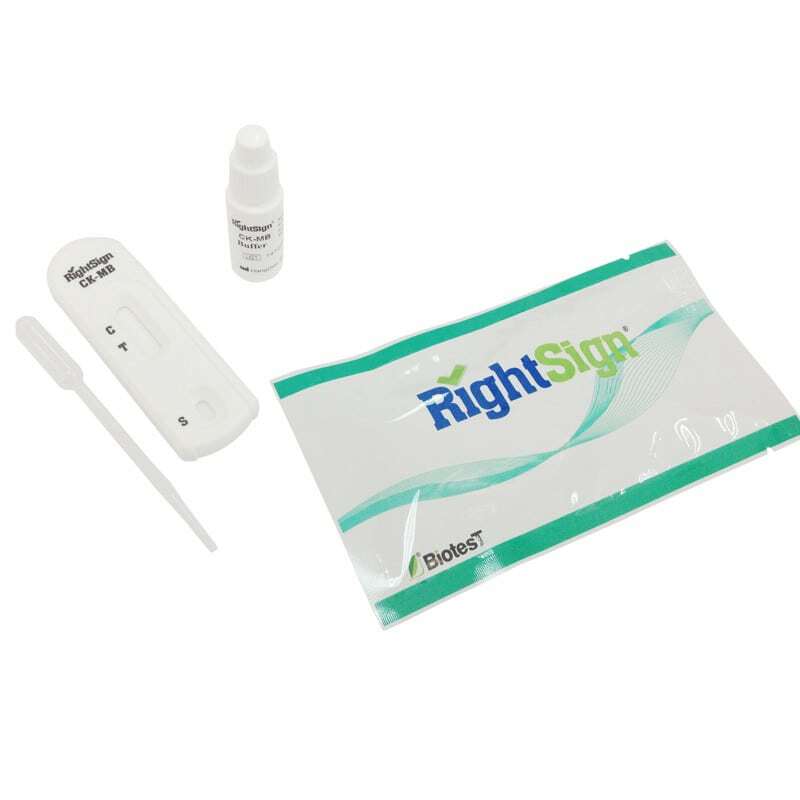 The Right Sign CK-MB-Test from BiotesT is a chromatographic Immunoassay for qualitative diagnosis of CK-MB in whole blood, serum or plasma. 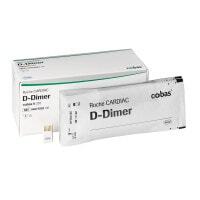 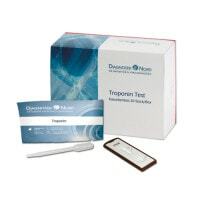 The quick test is ideal as a simple test procedure, which produces quick results to assist in the proper diagnosis of myocardial infarctions. 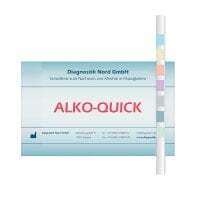 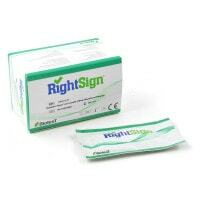 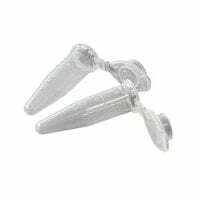 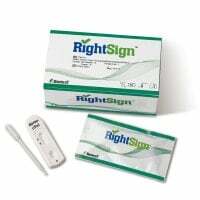 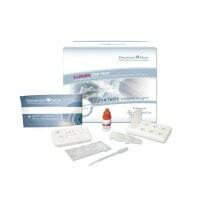 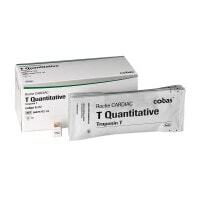 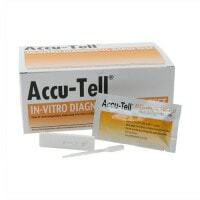 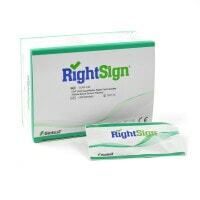 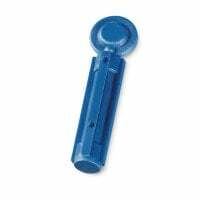 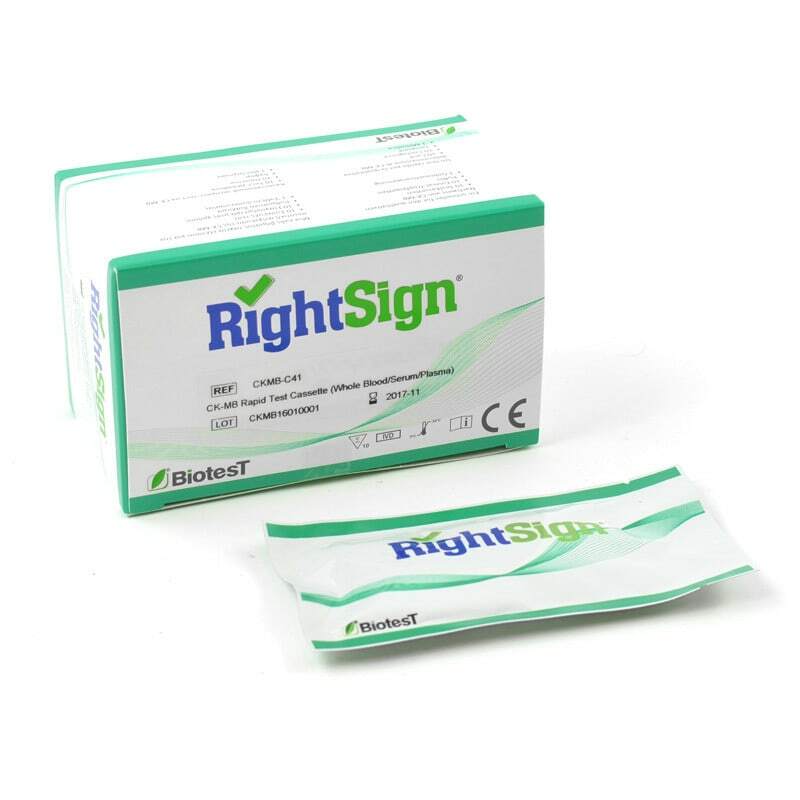 Right Sign cTnI Troponin Test, 10 Pcs.